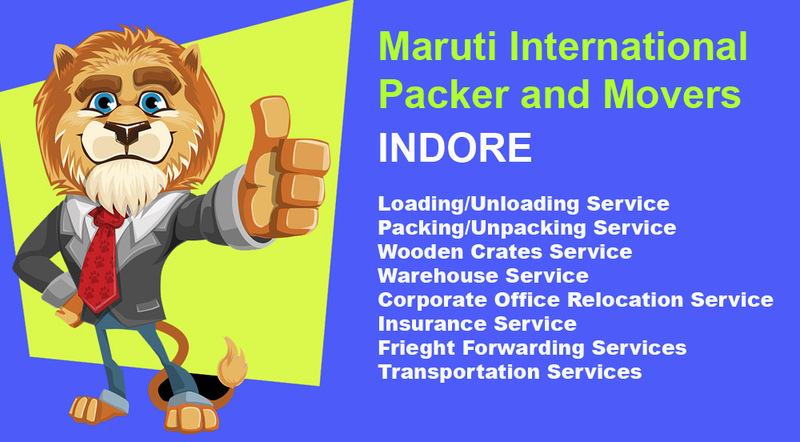 Welcome to Maruti International Packers and Movers Bhopal official website, we are a packing moving company for home shifting, household goods shifting, car transportation service in Bhopal, MP. You are at right company for Packers and movers in Bhopal Madhya Pradesh, here you get best Home shifting service at less rates per km for packers and movers charges in Bhopal. Movers and Packers Bhopal is one of the leading packers and movers service provider in MP. Packers Movers Bhopal is offering its services not only in Bhopal but also other major cities of India. Movers company engaged in packing, loading and unloading, transportation/moving, car transportation, home shifting, Packing And Moving, warehousing and storage in India. We are best within city packers and movers in Bhopal for home relocation service, household item shifting, packers and movers in Bhopal, movers and packers in Bhopal, home shifting in Bhopal, relocation services in Bhopal, packers and movers services in Bhopal. We are best Packers and Movers Bhopal for your 'ONE-STOP' home relocation service, car transport, local household shifting, warehouse, household goods relocation, office shifting, industrial relocation within India. We have got trust by our previous customers through many reviews, ratings on different online platform. Maruti International Packers and Movers Bhopal is a leader of moving companies which has gained popularity in such a short time span with our customer centric approach. Packers Movers Bhopal is offering services not only in Bhopal but also other major cities of India. We do all small to large moving service such as Packers and Movers services from Bhopal, movers and packers service from Bhopal to Bangalore, Pune, household packers and movers service from Bhopal to Hyderabad, Hisar, Chandigarh, Chennai etc. Our lowest packers and movers charges from Bhopal and Indore to Mumbai are very less as compared to others. Maruti International Bhopal offers household relocation to Nagpur, Coimbatore, Cochin, Ahmedabad, Vadodara, Faridabad, Ghaziabad, Gurgaon, Jaipur, Lucknow, Kanpur, Bhubaneshwar, Patna at affordable moving charges. Our network is well established all across Bhopal, which ensures hassle free, safe and timely moving solutions. Keeping you at ease, we believe in delivering the world-class moving and packing services. To Get Free Movers and Packers Estimates let us know your Move Date, Move Size, From City, To State, To City etc. It doesn’t matter whether you are moving around the country, across the city or overseas it can be a very distressing experience. Here at Maruti International Packers and Movers we take all necessary actions with ultimate care and safety of your household goods so that they are intact from any damage or loss. If you are looking for trusted movers and packers in Bhopal, household goods shifting services in Bhopal, furniture movers in Bhopal, car transportation services in Bhopal, car transport in Bhopal, bike transport in Bhopal then we avail all these service at lowest packers and movers Bhopal charges. We are professional Movers and Packers in Bhopal which is engaged in packing and moving industry since long time. Our client base is increasing day by day, we have shifted thousands homes in Madhya Pradesh state only and count is increasing day by day. We have got the opportunity to serve the nation from the heart of Nation "Madhya Pradesh". We are genuine movers and packers in Bhopal who also takes care of shifting in any part of the MP. We understand the urgent requirement of shifting home due to transfer or new job in new city. That's why we have brought to you the best quality packaging and less time consuming, safe moving service in your city or nearby areas of Bhopal. Our Professional moving staff is available in all cities of M.P. so that you don't need to get stressed during loading and unloading or assembling the all household goods. Packers and Movers Bhopal Charges- Best Packers and Movers in Bhopal providing home relocation services in Bhopal, packers and movers Bhopal M. P. Nagar, Movers and Packers in Bhopal, local shifting, car transport, bike transport, household goods relocation services Bhopal at low charges. Maruti International Packers and movers Bhopal Solution delivering high-quality relocation services for diverse clients including household shifting services, commercial shifting, car carriers, good shifting, Transport Insurance Services, etc. among others. Our standard packing and moving services are for all type of goods. 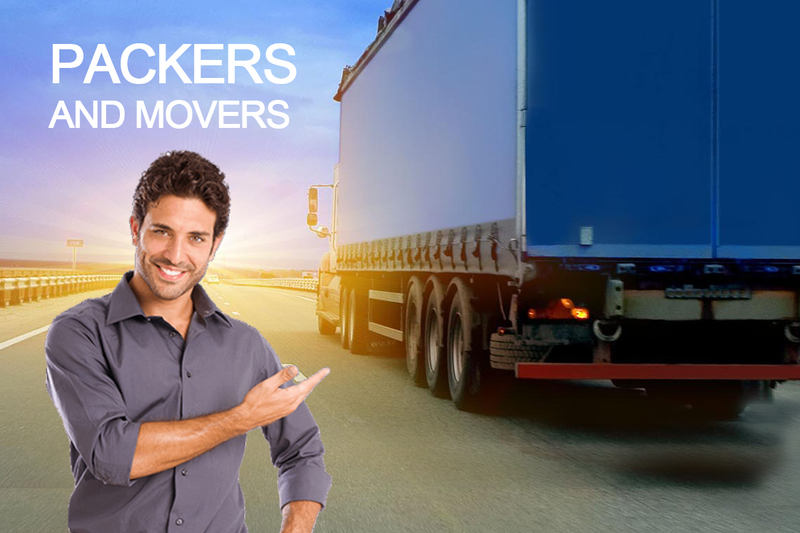 Movers And Packers Bhopal are one of the leading packers and movers. Packers Movers are offering our services not only in Bhopal but also other major cities of India. Movers engaged in packing, loading and unloading, transportation/moving, car transportation, warehousing, Packing And Moving services in India. Packers and Movers Bhopal providing Home shifting services, Movers and Packers in Bhopal, Local shifting in Bhopal, Household goods shifting Bhopal at low charges. As Packers and Movers in Bhopal, Maruti International Packers and Movers provides suitable services for household shifting of your belongings. Our expert team pack your household goods i.e. kitchenware, furniture, wardrobes, home appliances etc. Whenever you need a Home Relocation service in Bhopal call Maruti Packers and Movers for quality packing of your household items and shifting your belongings with safe procedure.